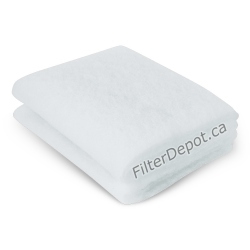 AirPura V600 Replacement HEPA filters, Carbon filter, pre filters. 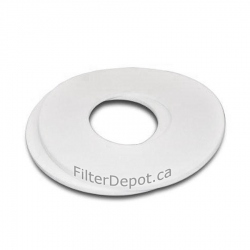 AirPura V600 Filters There are 6 products. 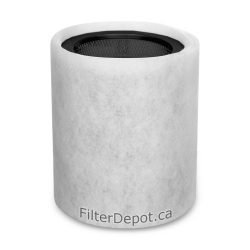 AirPura V600 HEPA Filter is AirPura Original replacement HEPA Filter for AirPura V600 portable air purifier. 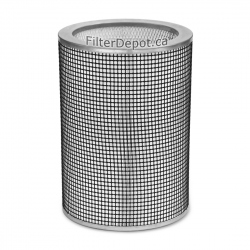 AirPura V600 Carbon Filter is AirPura specialty replacement carbon filter for AirPura V600 portable air purifier. 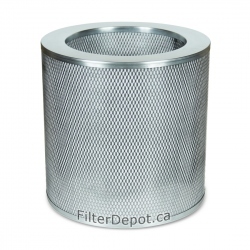 AirPura 2-inch Super HEPA Filter is a 99.99% efficiency HEPA Filter for AirPura portable air purifiers.